Original music and lyrics paint the cheerful, fleeting image of one of nature's most curious creatures with some moments of wonder and surprise. The ending features a collage of sound that simulates the night sky filled with flickering fireflies. 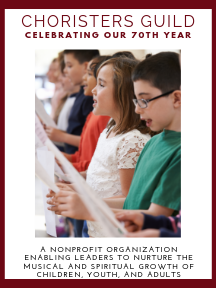 This concert and festival winner is filled with teaching possibilities and cross-curricular connections.